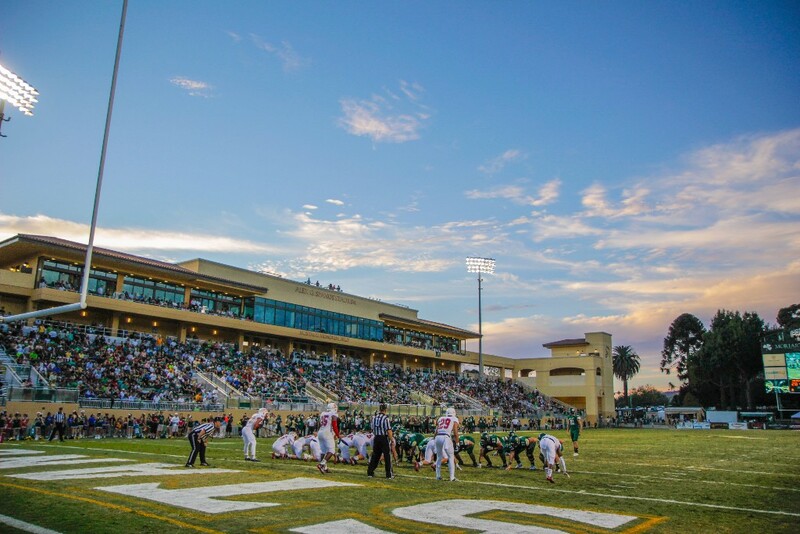 At the north and south end of the new home grandstands and private boxes at California Polytechnic State University, San Luis Obispo’s main outdoor turf field sit the new steel stair towers. These stair designs were delegated for design by the stadium engineer of record, and we had the opportunity to work with the contractors to come up with the best possible solution for the building as it was being constructed. Countless happy fans have used the stairs to get to their perches high above the field to watch their favorite Mustang team take on the competition.